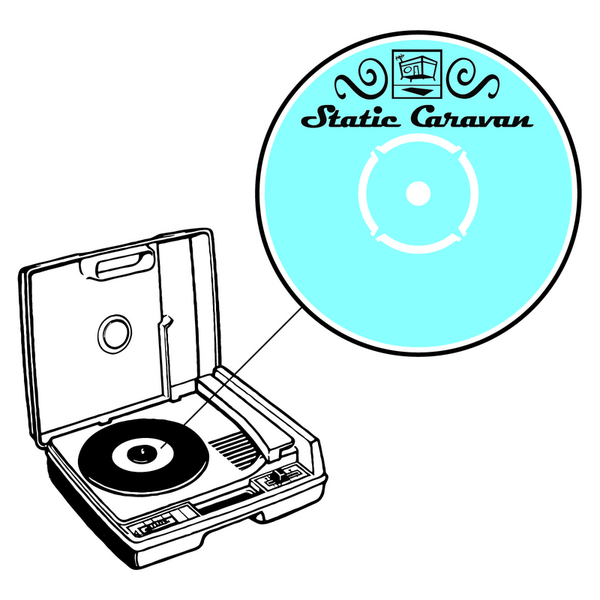 The promotional blurb Static Caravan uses to introduce this album really doesn't do it any justice. Instead of getting to the heart of the matter and reminding you that Robin Saville is one half of Morr Music lifers Isan, the text announces him as a "social worker turned gardener". Irrespective of the day job, Saville remains a master of warm, melodic electronica, occasionally calling upon a handful of conventional instruments like guitars and glockenspiels, all tangled up in a sticky web of glowing synth tones and punchy analogue drum machines. Isan have always been so much more than mere sound engineers, and 'Peasgood Nonsuch' provides another fine demonstration of the vivid musicality behind Saville's bank of machines. From the gentle, tuneful beginnings of 'Magpie' you're instantly brought back to that classic sound of their Morr Music debut Salamander, bristling with airy electronics before something that sounds more like Robin Guthrie than Robin Saville springs up on 'An Outdoor Planetarium And..' - its shimmering tremolo guitar instantly evoking the effects-soaked sounds of the Cocteau Twins. As easy as it is to focus on Saville's melodious, textured instrumentation, it's also worth mentioning his drum programming: while something like 'Colin The Lazy Cormorant' features some fairly rudimentary percussive impulses, a piece like 'Charm' indulges in far greater detail, sounding positively 3D in its satisfying snap, crackle and pop. Until the next Isan full-length drops, this will do very nicely indeed. Highly Recommended.